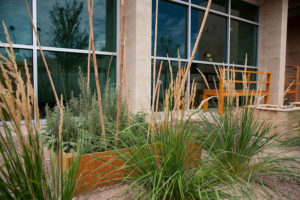 We believe the outdoor classroom will enhance our visitors’ experiences of the Center by offering a safe, enclosed, varied engagement that appeals to a range of age groups and integrates our love of and commitment to outdoor learning. 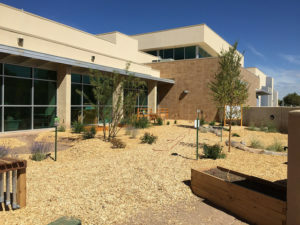 As an organization serving tens of thousands of students each year and that sits on the banks of the Rio Grande, we feel charged with the responsibility to encourage children and families to be outside, experience nature, and ultimately connect with a sense of stewardship for our environment. 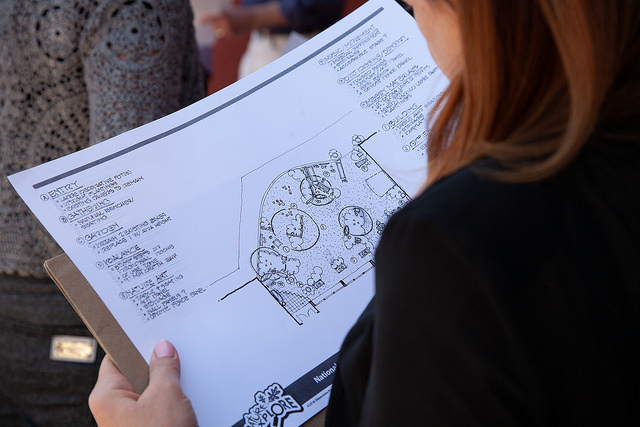 We feel the outdoor classroom will spark excitement, playfulness, and curiosity leading participants into inquiry-based learning and exploration. At the Center, we have dozens of school-day, after-school, weekend, and evening programs that utilize the education building and spaces surrounding it. 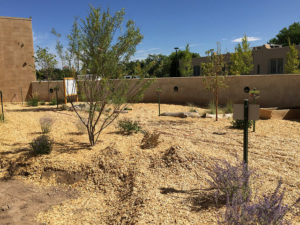 The Nature Explore Outdoor Classroom will provide a new platform and arena to supplement the options we currently have for cultural and artistic learning.